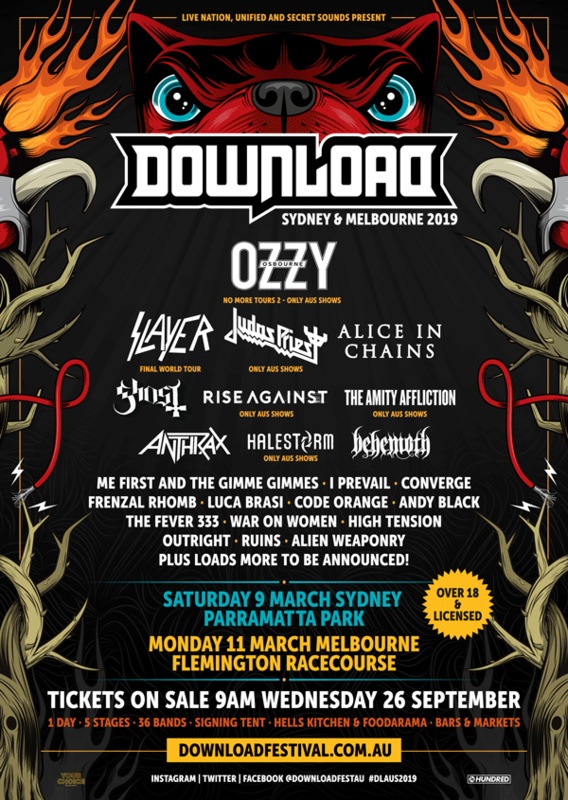 Home / Festivals / Download Festival Australia 2019 Huge Lineup! 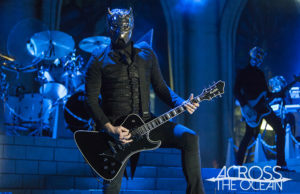 Download Festival Australia 2019 Huge Lineup! 2018 saw the Australian debut of the world’s premier rock and metal festival Download! 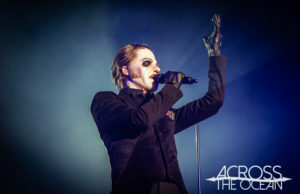 30,000 heavy music fans descended on Flemington christening Melbourne into the Download family alongside Donington UK, (the spiritual home of rock), Paris France, Madrid Spain. OZZY OSBOURNE SLAYER | JUDAS PRIEST | ALICE IN CHAINS GHOST | RISE AGAINST | THE AMITY AFFLICTION | ANTHRAX HALESTORM | BEHEMOTH | ME FIRST AND THE GIMME GIMMES I PREVAIL | CONVERGE | FRENZAL RHOMB | LUCA BRASI CODE ORANGE | ANDY BLACK | THE FEVER 333 WAR ON WOMEN | HIGH TENSION | OUTRIGHT RUINS | ALIEN WEAPONRY PLUS LOADS MORE TO BE ANNOUNCED! In 2019, Download returns to Melbourne and will head north to serve up a mammoth line up of sonic brutality and great times to Sydneysiders for the very first time! Mexico, South America and Europe. 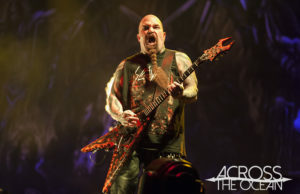 We are honoured he has chosen Download to host his final show in Australia!